Rhapsody Rectangular Pillow Shop the largest selection of Michel Design Works decorative pillows - Rhapsody Collection. As always enjoy free ground shipping on orders over $50. 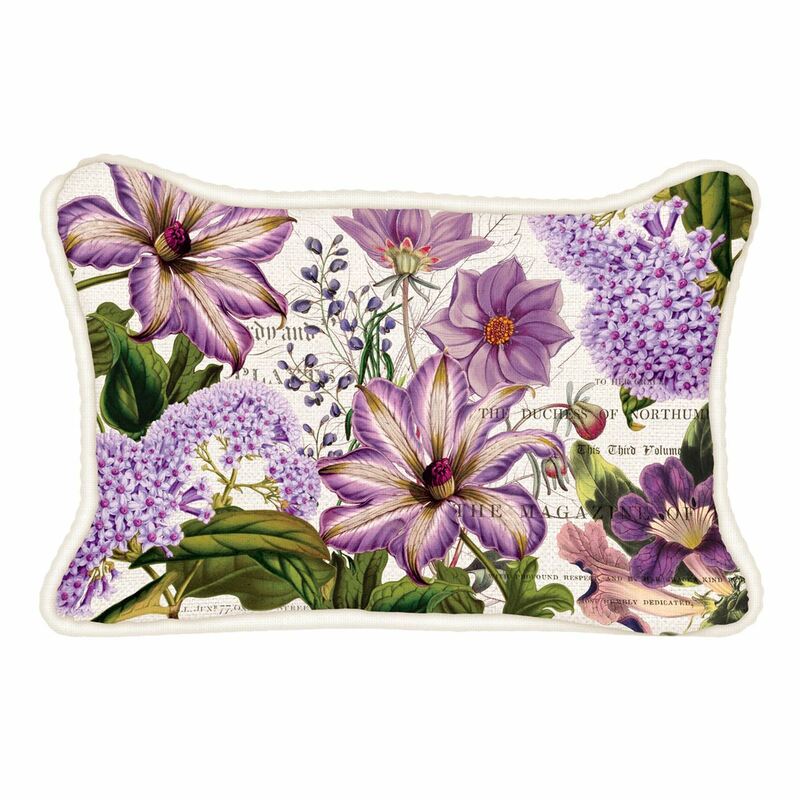 Our charming printed cotton pillow covers are the perfect way to refresh a room for the new season. They are trimmed with jute piping, filled with hypoallergenic 100% polyester synthetic down inserts, and come in two sizes.